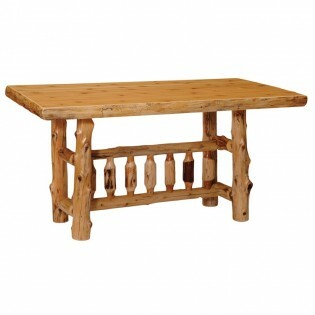 This traditional Counter Height Rectangular Log Dining Table features a counter height of 36" for an up scale look for your rustic theme dining room or great room. 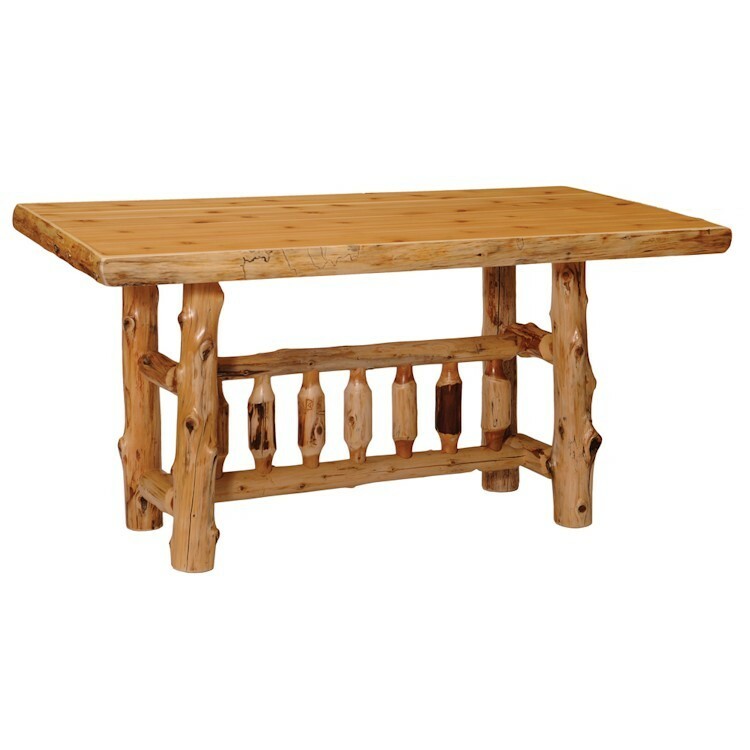 This rectangular log table is individually hand crafted and made of hand peeled white cedar logs giving it a natural rustic look. It is clear coated with a catalyzed lacquer finish for extra durability which gives it a soft furniture look.